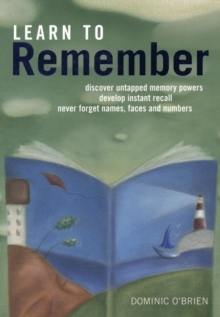 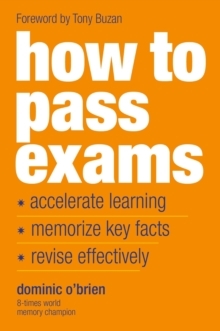 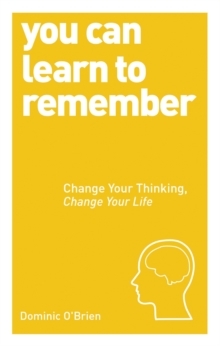 Written by eight times World Memory Champion, Dominic O'Brien this book is a complete course in memory enhancement. 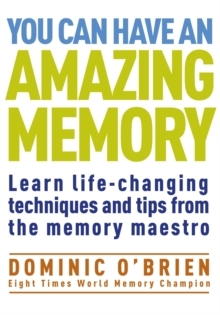 Dominic takes you step-by-step through an ingenious programme of skills, introducing all his tried and tested techniques on which he has built his triumphant championship performances. 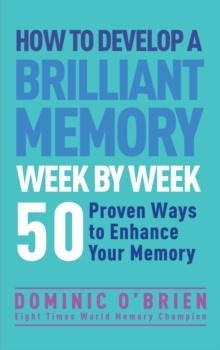 Pacing the course in line with his expert understanding of how the brain responds to basic memory training, Dominic offers strategies and tips that will expand your mental capacities at a realistic but impressive rate.